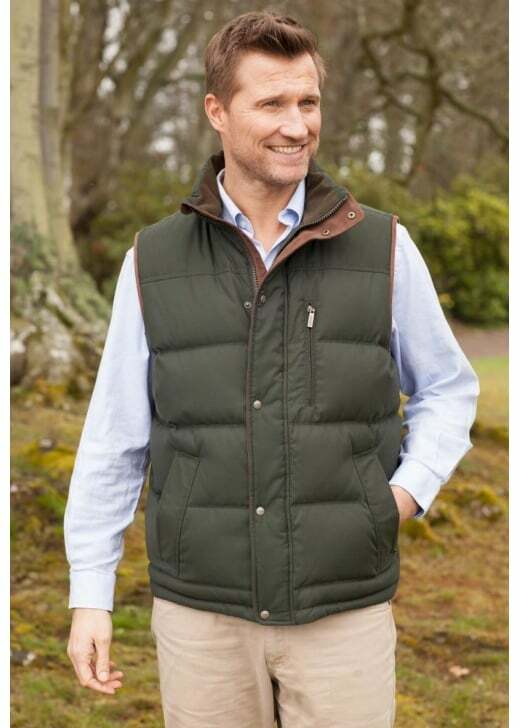 The Schoffel Richmond Gilet is a luxurious, versatile piece great for year round wear. The Schoffel Richmond Gilet is a luxurious, versatile piece great for year round wear. Made using ethically sourced down, this gilet features a water repellent finish and Alcantara placket and shoulder trims. Showing our 2 Schoffel Richmond Down Gilet reviews with an average rating of Excellent.